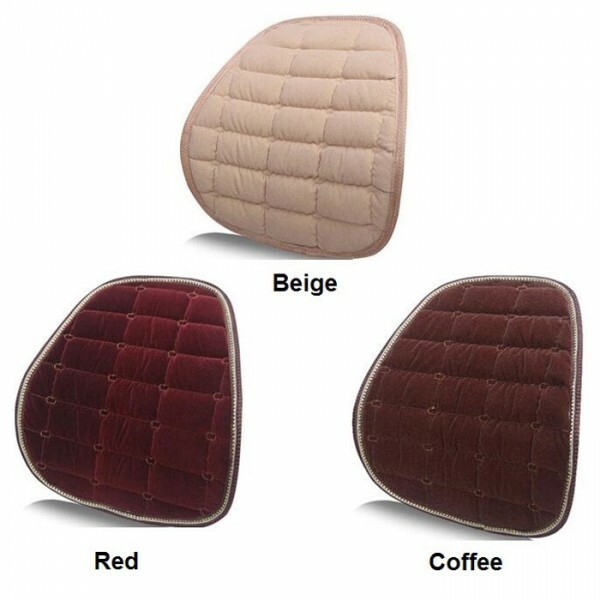 This Winter Car Seat Chair Waist Back Support Flocking Plush Cushion Pad is good for relieving fatigue caused by study, work or life. 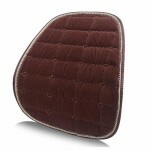 Due to its plush material, it is soft and comfortable enough as a back support. 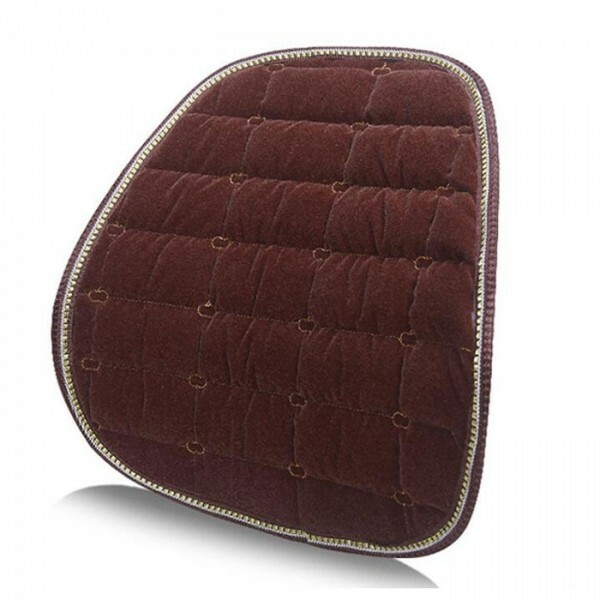 Made into exquisite look, this cushion pad is also ideal for sending to others as a gift. It boasts excellent anti-static, anti-breaking and excellent permeability. It is good for your health. 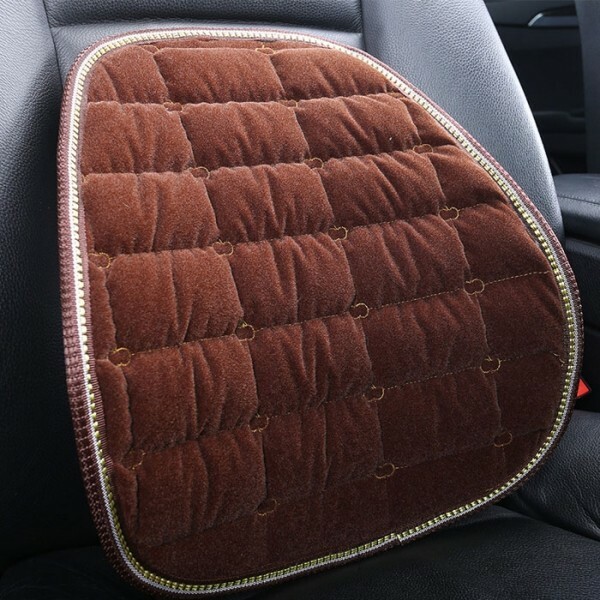 Just take one for car or office room use!